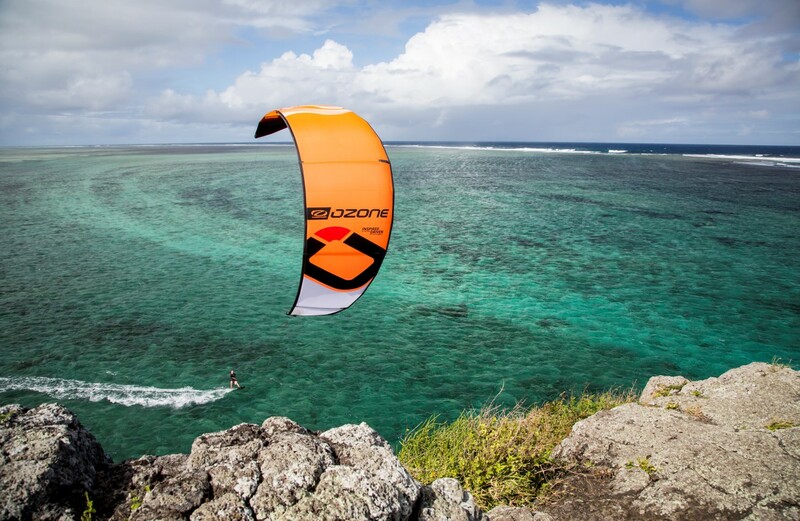 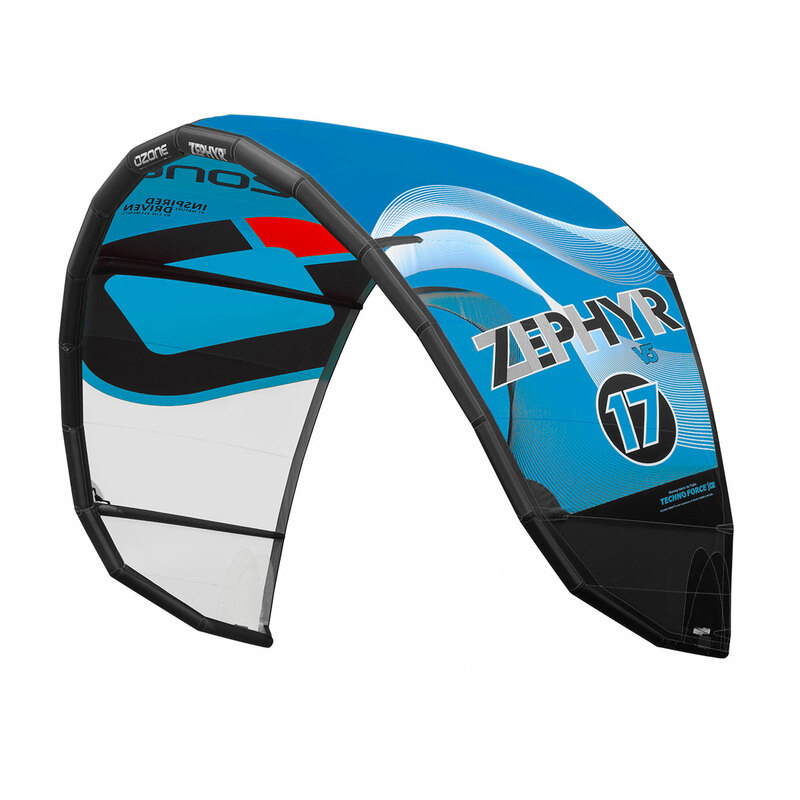 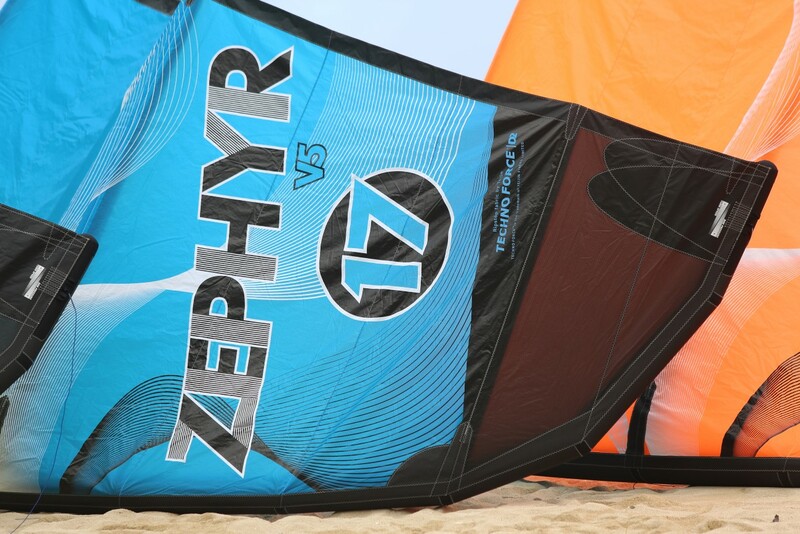 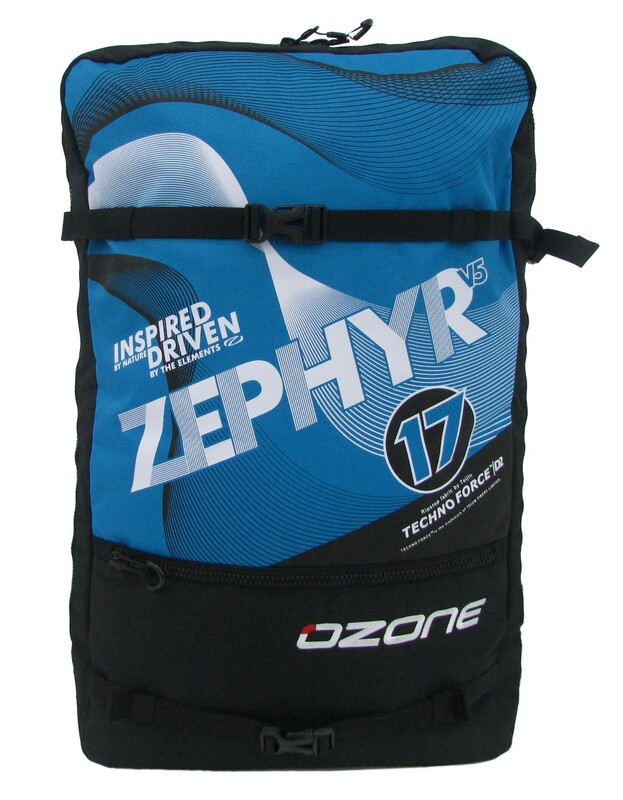 The Ozone Zephyr is synonymous with light wind kiteboarding – it has become a session saver for so many. 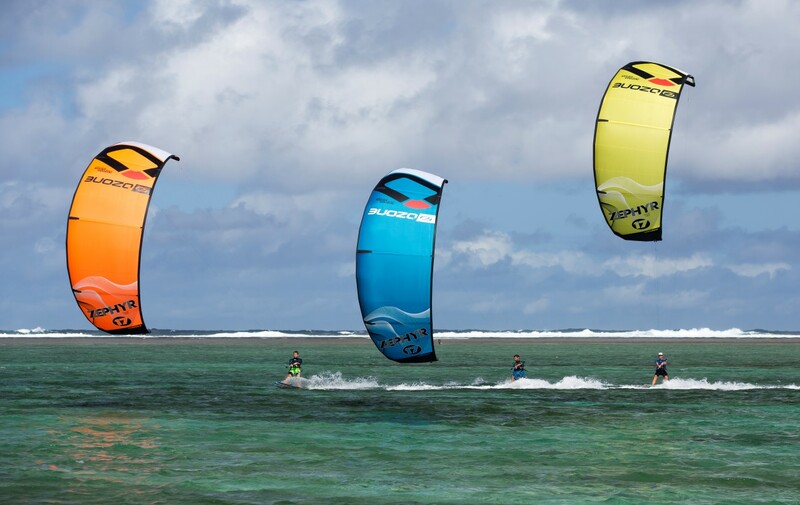 It has an incredible range which is the key to its appeal. 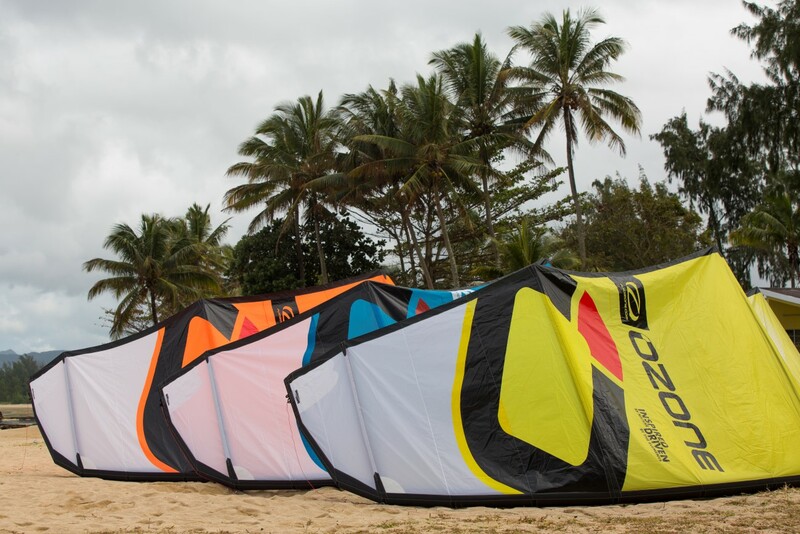 For heavier riders – this is their everyday kite. 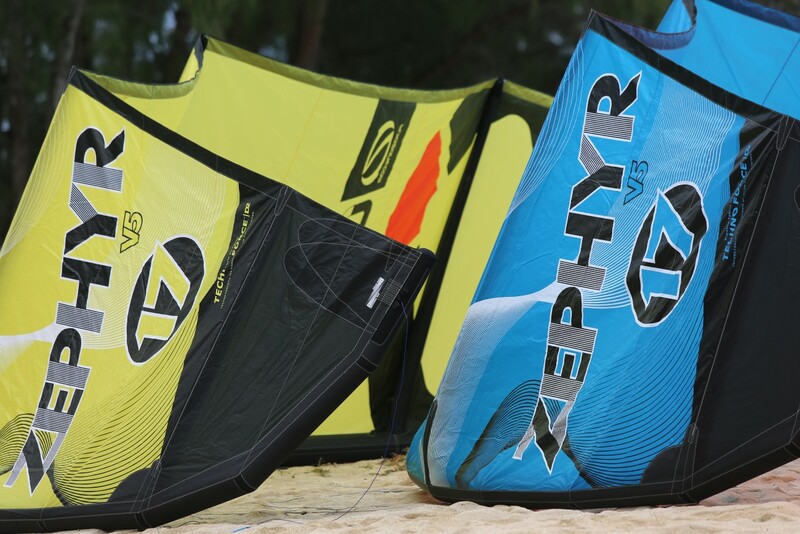 Bar sold seperately. 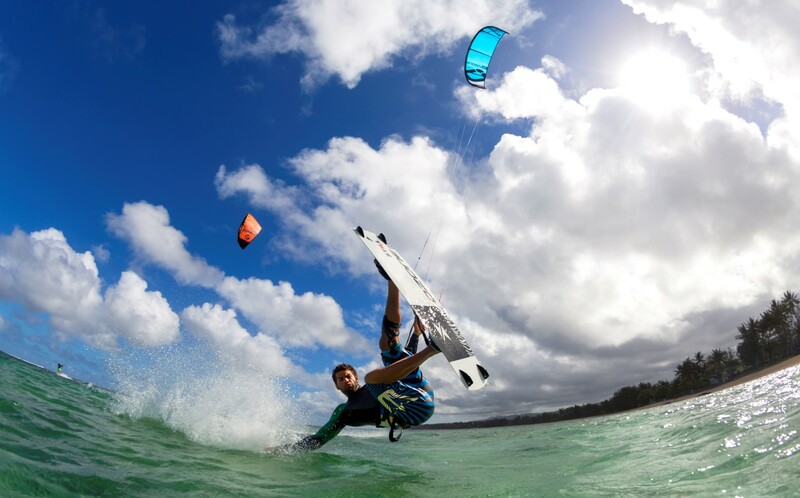 We recommend the Contact Water Control System with 27m lines.